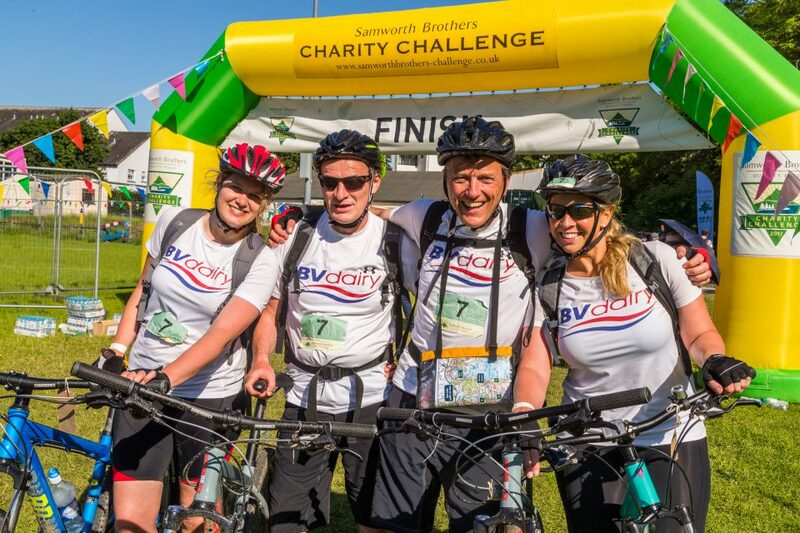 2017 found BV Dairy taking on a huge sporting challenge for the very first time – and all in the name of charity. 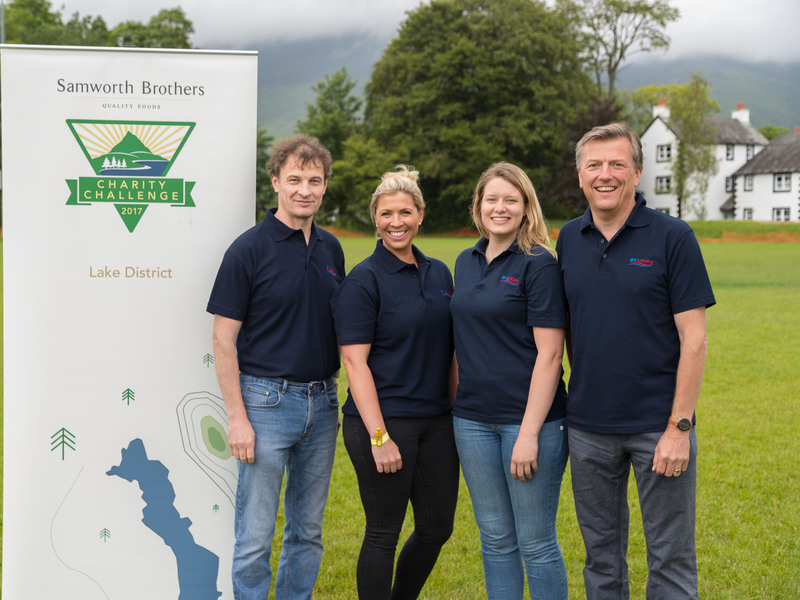 Saturday 17 June saw a team of 4 (including Managing Director, Jim Highnam) competing in a triathlon type event in the glorious but very rugged terrain near Keswick in the Lake District. 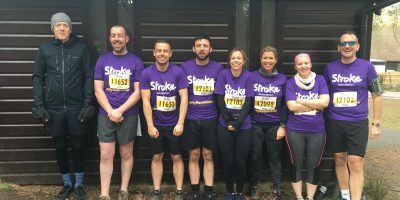 The event included an 8km cross country hike, a 10km canoe row and a 30km bike ride PLUS an obstacle course – just for good measure. 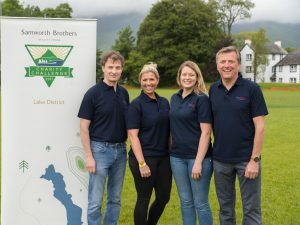 Teams had to navigate their way around the gruelling course collecting points and avoiding time faults and were out on the course for in excess of 9 hours. Truly not for the faint hearted!! 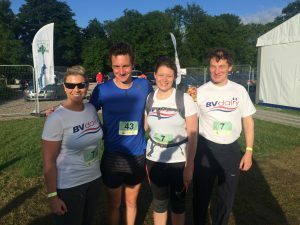 BV Dairy’s team, The Dairy Dawdlers, were one of over 100 teams taking part, including some with professional athletes, and entered at the basic level of ‘Tough’! After points were totted up and times noted our Guys came a very respectable 5th out of 32 – not bad for first-timers!!! To take on this challenge the Team, and colleagues wishing to support them, have been training hard since the beginning of the year. This has included regular lunch time runs that are open to all staff at the Dairy; a team of 10 entered the Rocket Race at Toomer Farm in April (http://rocketrace.co.uk/) where everyone completed the course and made it back for a well-earned picnic and one Manager entered the ‘Jurassic 100’ (www.climbsouthwest.com/events/jurassic-coast-100/) – a 100km run/walk along the coast in just 24 hours! The Dorset and Somerset Air Ambulance (Reg No: 1078685 – www.dsairambulance.org.uk) – we all know about their great work locally don’t we? Greatwood (Reg No: 1117322 – www.greatwoodcharity.org) – who are based in Marlborough and work with at risk and neglected ex-racehorses to educate disadvantaged children and young people with special educational needs. Fundraising has taken the form of lunchtime barbeques and serving breakfast rolls (both extended so colleagues on the night rota had a chance to enjoy some hot food either before or after their shift), cake and doughnut sales, chilli lunches (with the chilli made by one of the Directors) and ice cream sales. 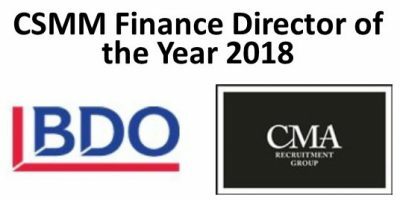 All have proved popular with employees and some elements will certainly be carried on even after the fund raising for this event is complete. Read Jim Highnam’s account of the day here.